It is very heartening to see that the Indian Orthopaedic Research Group has reached another milestone by starting this new venture of Journal of Medical Thesis. It is also unique in that no one else has thought about such an EFFORT before. This will help bring to light so much good work being done by the young postgraduates. It is also notable that this journal will include not just orthopaedic theses but also those from the other disciplines. In our country “thesis writing” is a prerequisite before appearing for any postgraduate examination. In many western countries, thesis writing and presentation is necessary even before getting the undergraduate degree. The idea of making the student write a thesis is to familiarize the student with the methodology and experience to write research papers later in life. Not all the theses written are good, because the student has not had time needed, because he did not have enough material and because he was never aware of the methodology or statistical analysis and it was done in a hurry. But there are students who have been guided properly, have written excellent thesis and have drawn very useful conclusions. Such theses, which would make very good research papers, are often forgotten and lying in the university uncared for. Information on what was done and what was found in these studies are lost forever to doctors and researchers, leading to bad treatment decisions, missed opportunities for good medicine, and the same study being repeated. This is because thesis writing was just a duty that a student had to fulfill. Occasionally the professor (Guide) would send it later for publication in a journal, sometimes even omitting the student's name in the list of authors. 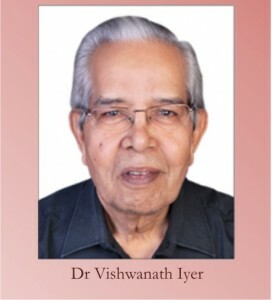 All these would change with this new venture of Indian Orthopaedic Research Group. It conducts regular programmes familiarizing the student with the exact methodology to prepare a thesis. The students would be motivated to select an appropriate topic and work on it sincerely and write the thesis according to the conditions stipulated. 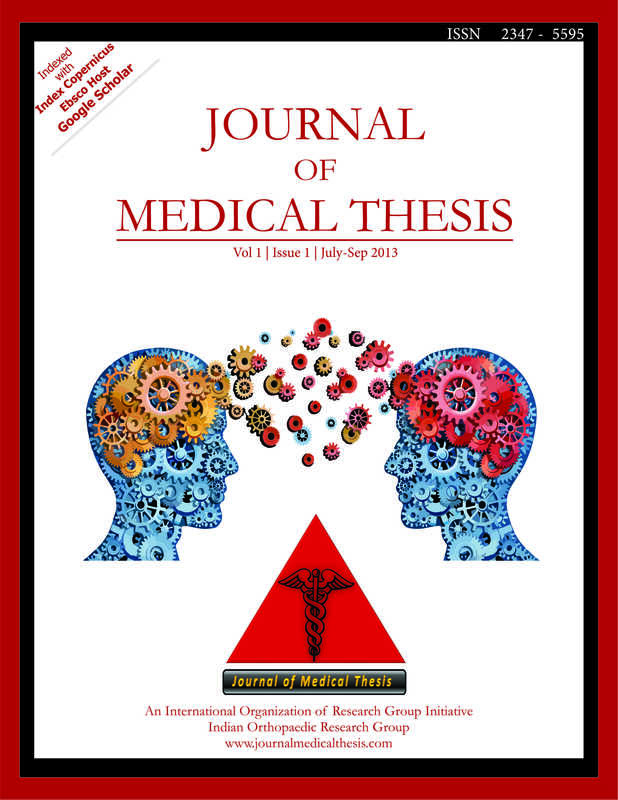 Once it becomes a routine to submit the thesis to this “ Journal of Medical Thesis” the candidate will be more stimulated, careful and will do a sincere study. The work done with all the sincerity will be worthwhile publishing in the journal and it will be a reward to the student. 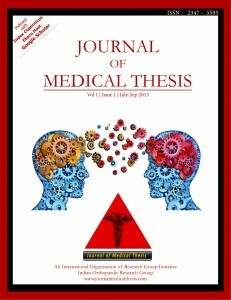 I wish that the “Journal of Medical Thesis” will continue without any obstacles.